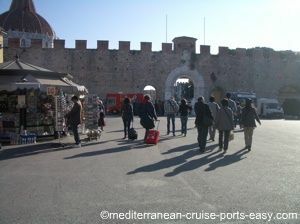 "Getting to Pisa tower – find about 3 different ways of getting to the Pisa leaning tower and Piazza dei Miracoli: walking, local bus and taxi"
After successfully getting from the Livorno cruise dock to Florence train station and/or eventually Pisa train station, all there is left is getting to the Pisa tower! 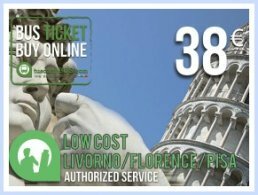 Once you find yourself at Pisa Centrale train station, before you head to the leaning tower of Pisa, make sure you double-check your train schedules for either onwards to Florence or back to Livorno. Purchase your tickets to return or continue your trip before you head out of the train station and so prevent standing in line later and possibly missing the train. Pisa Centrale train station is one of the principal regional and national railway junctions with trains frequently running to Florence, Rome, Genoa and Lucca. 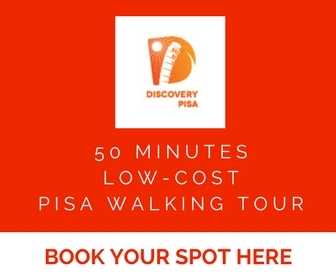 It is located at the southern edge of the city’s historical center and it is about 1,5 km far from Piazza dei Miracoli where the Pisa tower stands. Take this option only if Pisa is your only destination in a day as it will take you about 20-30 minutes to reach the tower of Pisa from the Pisa train station. If you’re headed to Florence afterwards, you cannot afford to lose that much time. 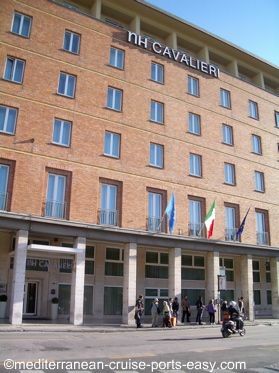 If you decide to walk, take the Via F. Crispi on the left side of the Pisa train station square. Cross the Arno river and then follow the Via Roma. To do this, having a map will help so before you leave the train station stop by the tourist office on the left to pick up a free map of Pisa. 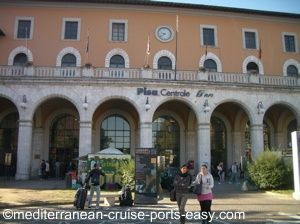 Or simply get your bearings by looking at the big map of Pisa displayed in front of the train station. 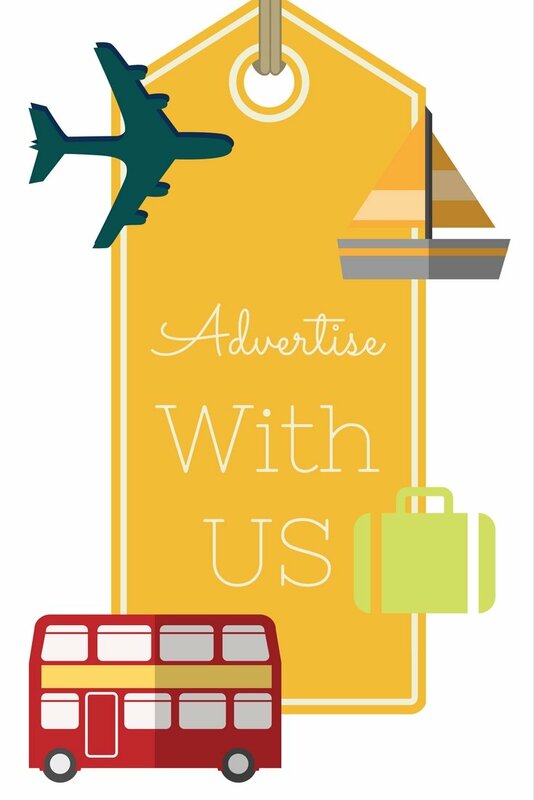 Taking a local bus is what the majority of people will go with, as it is cheap and relatively quick. You will find the local bus station right across the street from the train station, below the hotel on your right hand side. 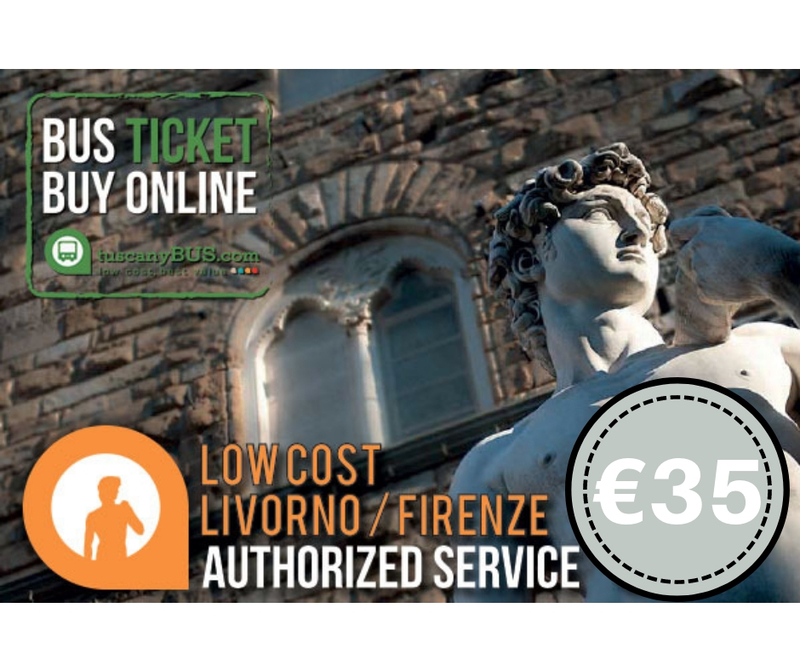 Before you get on the local bus there make sure you have your ticket with you, and you can purchase one inside the Pisa train station (you will see the Biglietto sign at one of the news-stands) or at any other news-stand outside the station. The buses are very frequent, you won’t wait longer than 5-10 minutes for one. The fee is around €1 per person each way if you buy it at the news-stand, or pay double if buying it directly from the bus driver. It is buses #3, #4 and Navetta A you will be taking to the Field of Miracles, but if they have no signs ask the driver for the “Torre?” (Italian for Tower). Make sure you validate your tickets in the little machine on the bus. You will know you need to get off when you see this wall on your right hand side (see photo below). You can catch the bus to go back on the corner of this yellow building (see photo below). TIP: Buses are where pickpockets love to operate so really take care of your belongings. And, no they don’t necessarily come in the form of nasty old men in rugged clothes. They are more likely to be cute little honest-looking and well-dressed teenage girls! So, be warned! Taking a taxi straight to the Piazza dei Miracoli, or the Pisa Tower, is the quickest way of getting there and highly recommended if you are catching the next train to Florence. You will find the taxi stand right in front of the train station. The ride will cost you approximately €8-10 and last about 5 minutes. 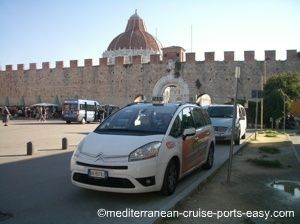 Taxis to go back to the train station will be right in front of the entrance to the Piazza dei Miracoli. 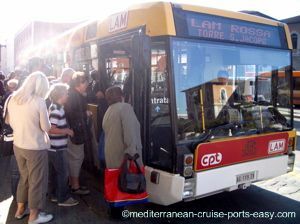 If you think this whole process is too complicated, consider taking a tourist bus from central Livorno to Pisa. This service is getting widely popular so book your seats way ahead to avoid any disappointments! 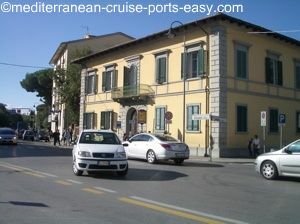 What goes in hand with this budget transport option is also a low-budget Pisa tour for cruisers only. 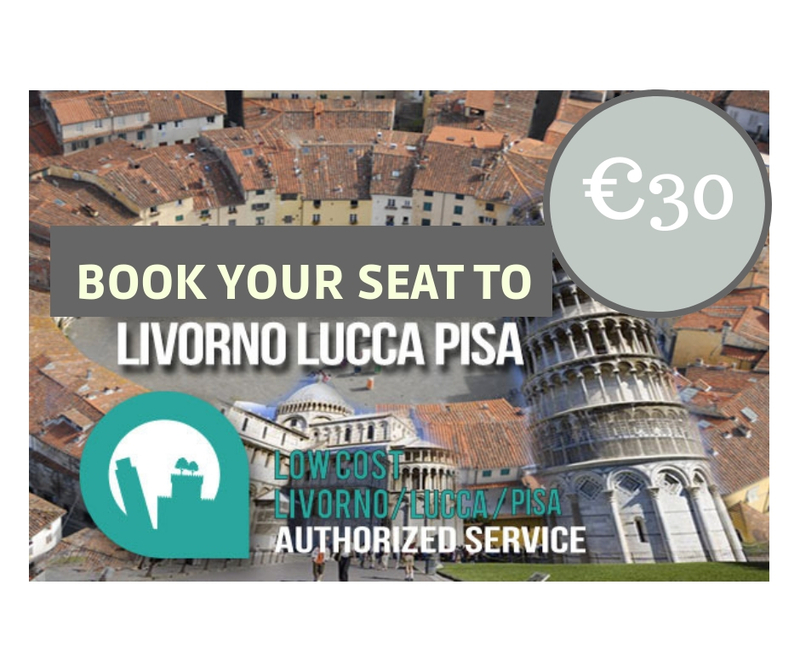 Their guides will literally walk you from the bus to the Piazza dei Miracoli. Don't miss it! 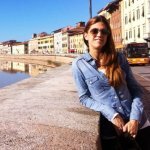 Thinking of going to both Pisa and Lucca in a day? The service is available now, too! Like Getting to Pisa Tower Page?